Did Jabba make you laugh so hard your sides Hutt? Haha it's another hilarious LakeCountyEye Double Vision™! 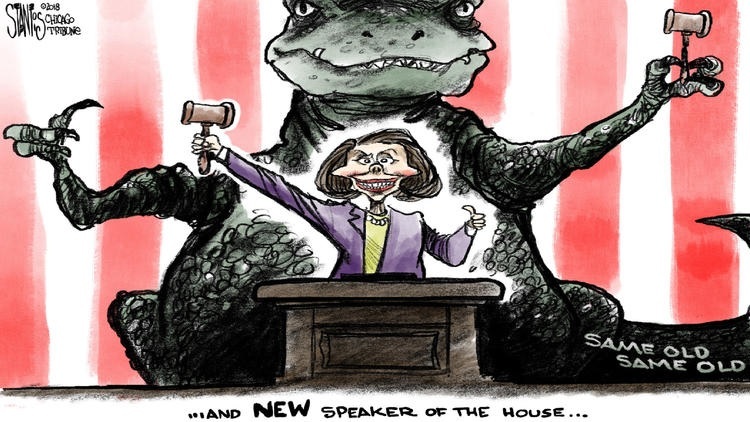 Next Week: The Creepy Tribune Cartoonist reveals the identity of Nancy Pelosi & Michael Madigan's love-child!